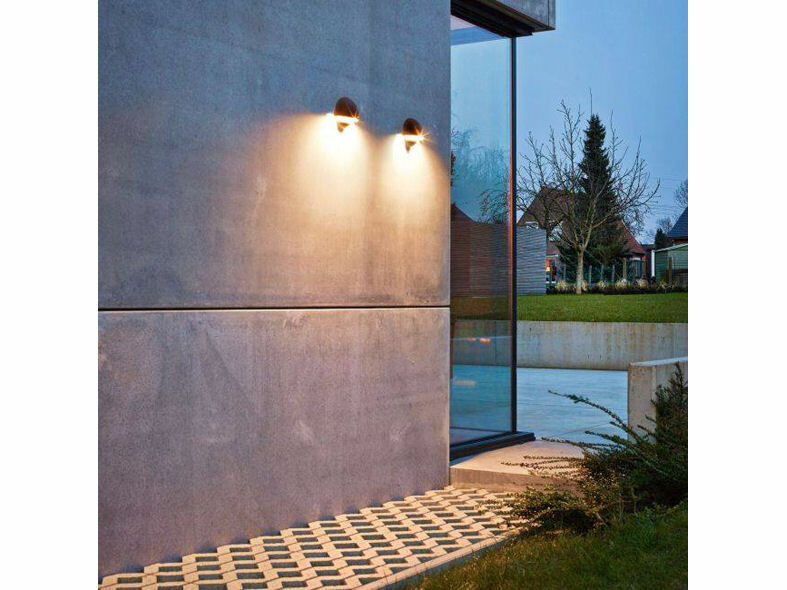 The VIKTOR is a downlight wall fixture that can be used both indoor and outdoor thanks to its IP65 rating. 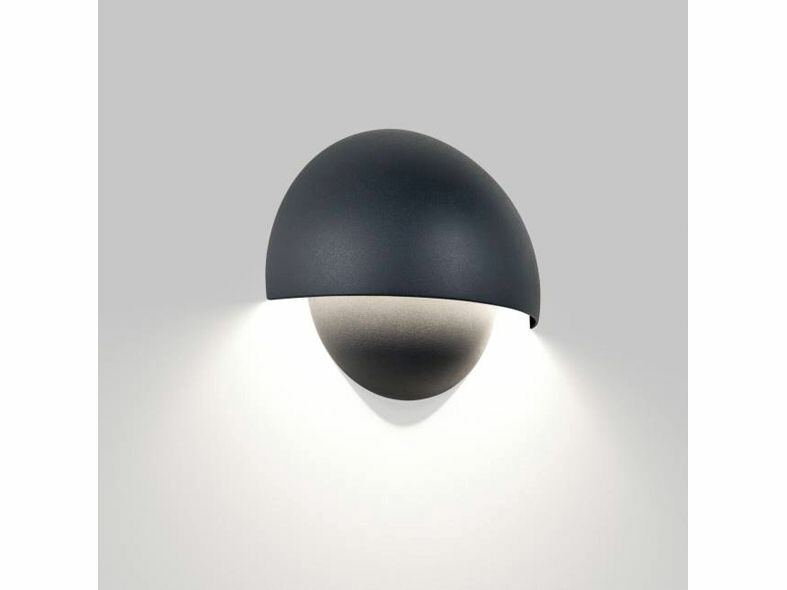 Looking at this lighting fixture, you might think that two spheres are coming out of the wall, one of them being larger and covering half of the smaller one. 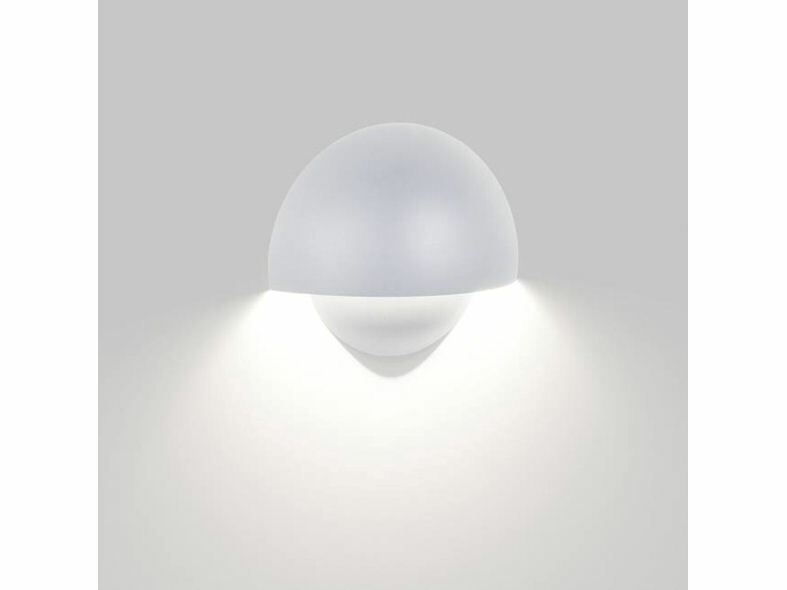 On the bottom of the largest sphere, you will find a 3000K LED cluster with a light output of 580 lumen. 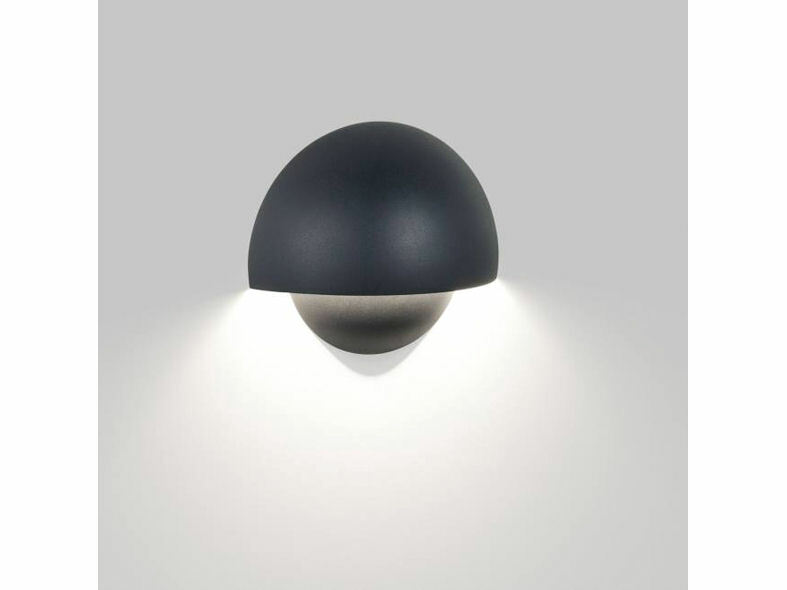 This luminaire has an integrated LED power supply and it's available in a white, aluminium grey or Delta Light's typical dark grey finish.